Residents of Westmoreland, who were recently affected by the heavy rains are being urged by the Health Department to take the necessary precautions to ensure their water is safe. Speaking to JIS News, Health and Promotion Officer for Westmoreland, Gerald Miller, said individuals, especially those who access water via springs, rivers, ponds and community tanks, should exercise care before consuming. He advised that residents can treat their water by either boiling it or adding bleach to ensure its safety. “The water should be allowed to boil for five minutes before removing it from the heat, after which you cover and leave to cool before using,” he explained. For persons wishing to use bleach, Miller said specific measurements need to be adhered to and that treated water must be allowed to sit for 30 minutes before it is safe for consumption. “For (one quart) of water, add two drops of bleach, for 20 litres of water (5 US gallon), add half teaspoon of bleach, and for 170 litres of water (45 US gallon), add four and a half teaspoons of bleach,” he outlined. Meanwhile, individuals are being encouraged to ensure that storage containers are properly covered so that they do not become breeding sites for mosquitoes. “Also when fetching water from these containers, a clean jug with a handle should be used at all times. Do not use containers which have stored harmful chemicals,” he said. The public is also being reminded not to walk or wade through puddles of water, as they can contract leptospirosis and other diarrhoeal diseases from this practice. 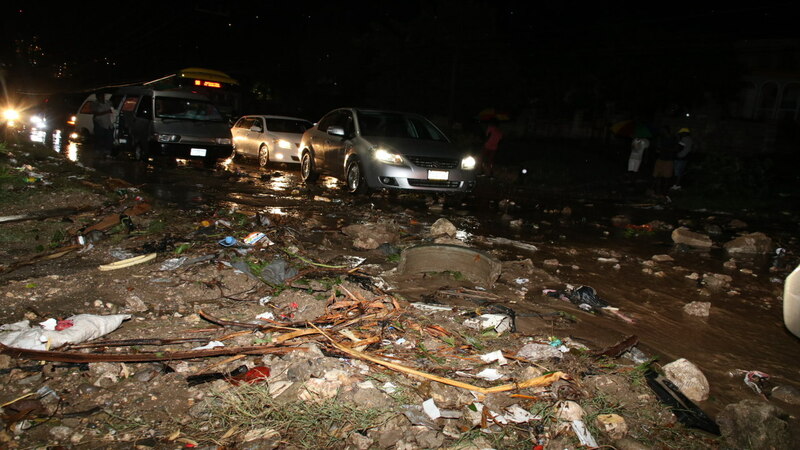 Heavy rainfall, which began on May 6, resulted in flooding and landslides in Western Jamaica. 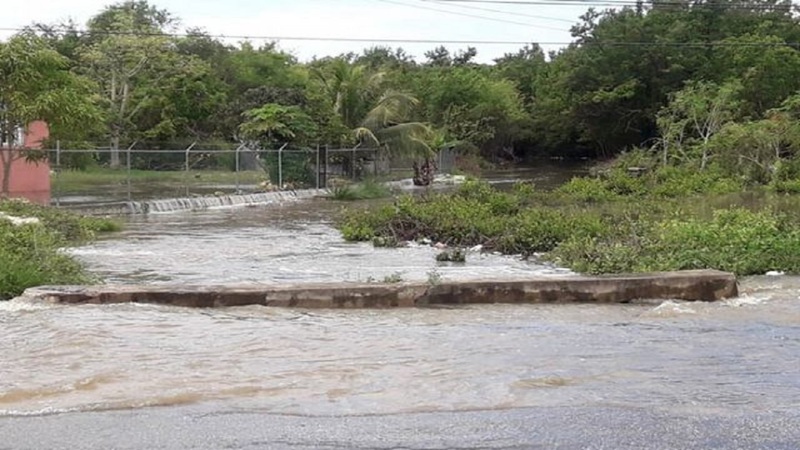 Sections of the Three Miles River, Chantilly, and Petersfield to Galloway main roads in Westmoreland were inundated with water.